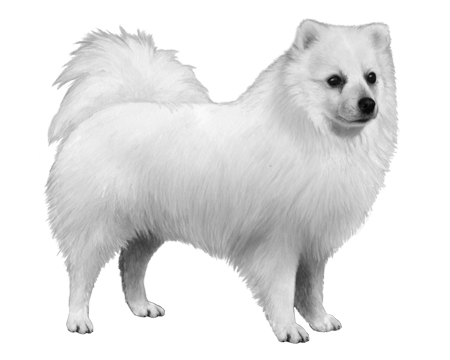 They look a lot like small Samoyeds or even American Eskimo dogs. Extremely alert and vigilant, making good early warning guard dogs. Can be very affectionate with children and often makes a good family dog. 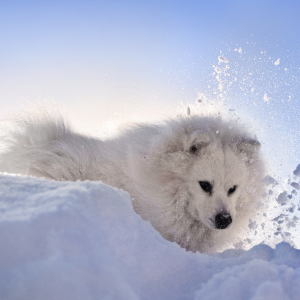 They can be reserved around strangers and may require careful socialization to prevent or reduce defensive aggressive tendencies. 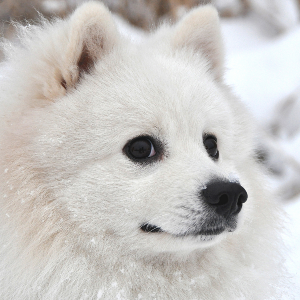 People say these cute little guys look a lot like small Samoyeds or even American Eskimo dogs. 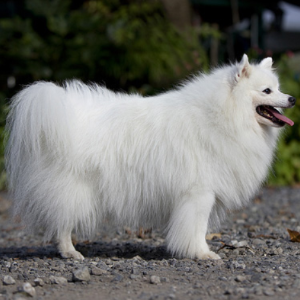 The Japan Kennel Club established the breed standard for the Japanese Spitz in 1948 and, by 1950, they were very much in demand in their native country. Sadly, the details of their breeding were lost during World War II. 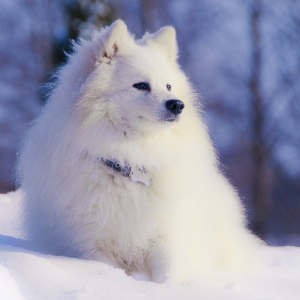 It’s far from clear whether they are actually descended from the miniaturization of either the Samoyed or American Eskimo Dog breeds – or whether they are descended from the White German Spitz dogs (who were introduced to Japan around 1920). 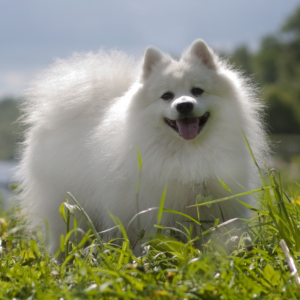 Today, the Japanese Spitz is found in many homes around the world and continues to be popular. 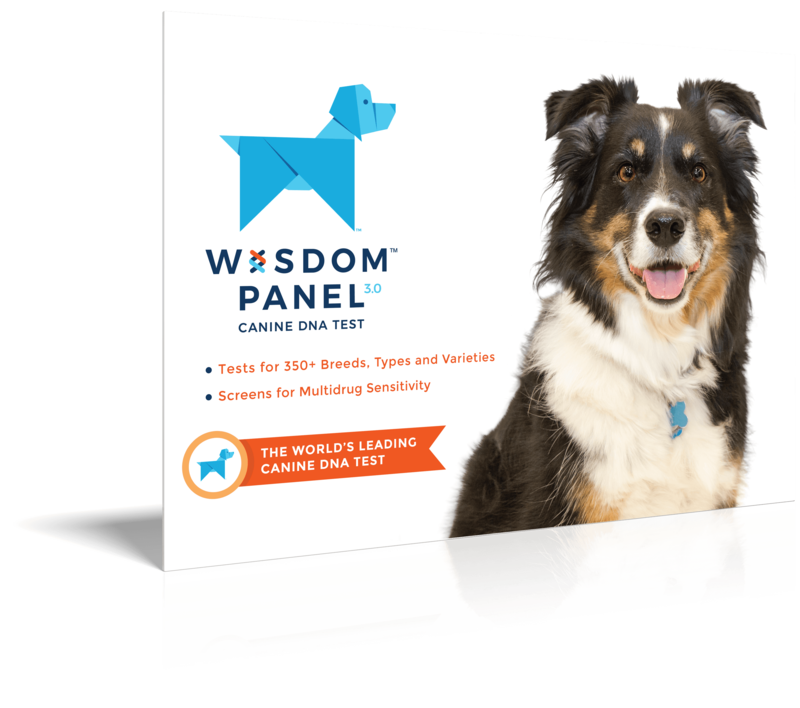 With their good natures and companionable personalities, we can’t say we’re particularly surprised.